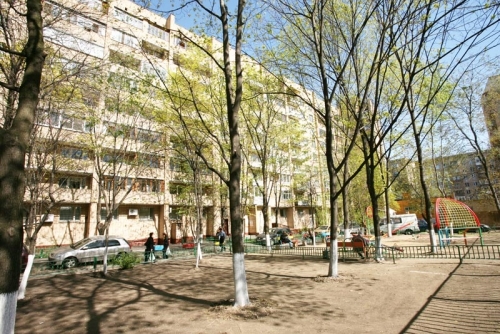 Two-room apartment is located on the 5th floor of a 9-storey brick-building. 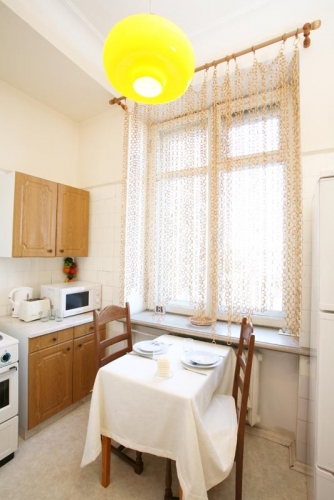 Apartment is renovated and fully equipped, has parquet floor, light walls, new furniture. Two-room apartment (i.e. 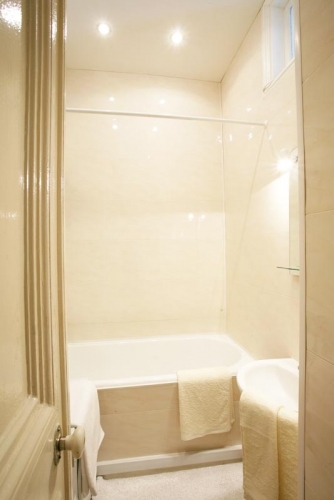 one bedroom and a lounge room) is located on the 10th floor of a 12-storey brick building. 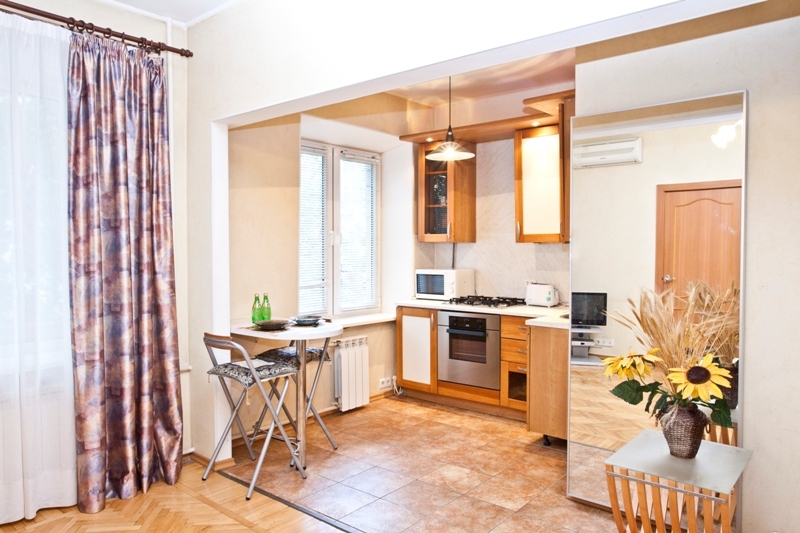 There is a spacious lounge room, one bedroom and a 12 sq.m fully equipped kitchen. All rooms are separated. The total area of the apartment is 70 sq.m. 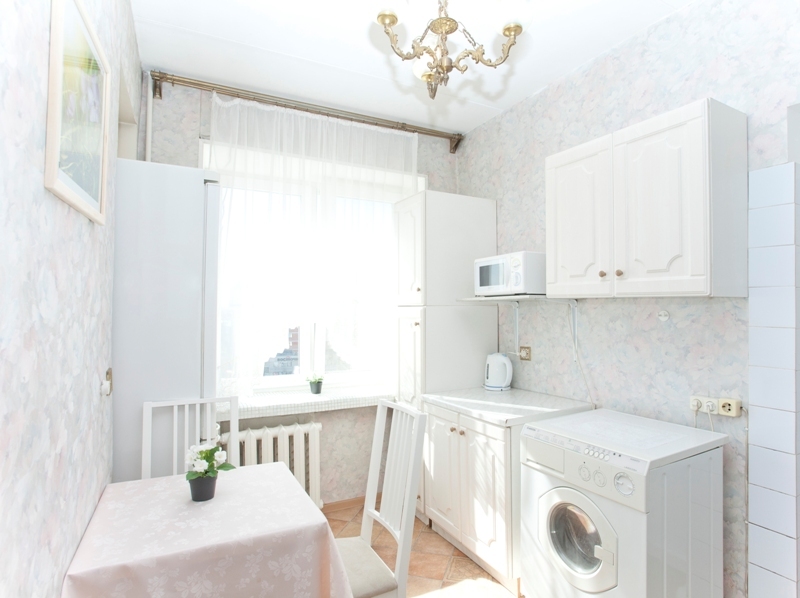 The apartment is renovated and fully equipped, has light walls, new furniture. There is a leather sofa and two chairs in the lounge room, a double bed and a fitted wardrobe in the bedroom. 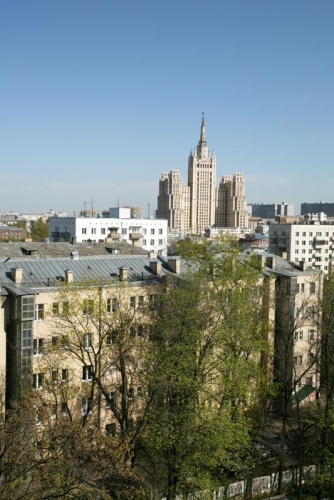 A TV-set with satellite broadcasting of Kosmos-TV programs (42 channels in English) is at your service. Two-room apartment (i.e. 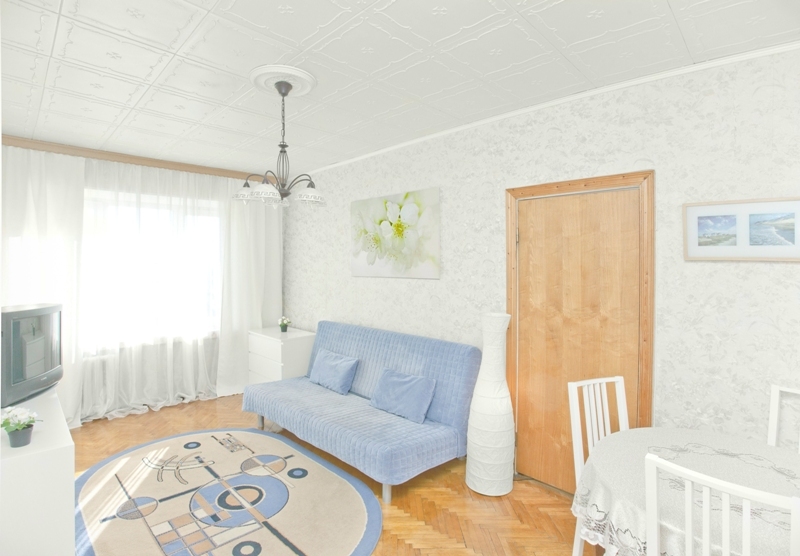 one bedroom and a lounge room) is located on the 2nd floor of a 9-storey brick building. 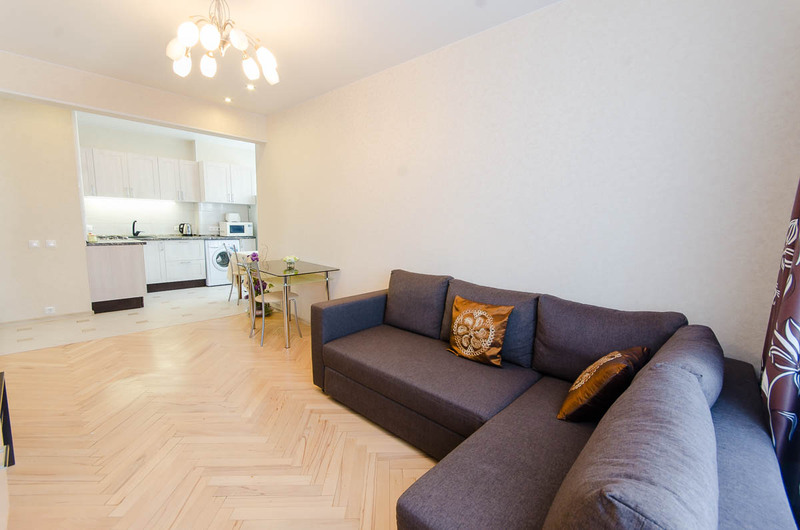 There is a spacious lounge room combined with fully equipped kitchen and one bedroom. 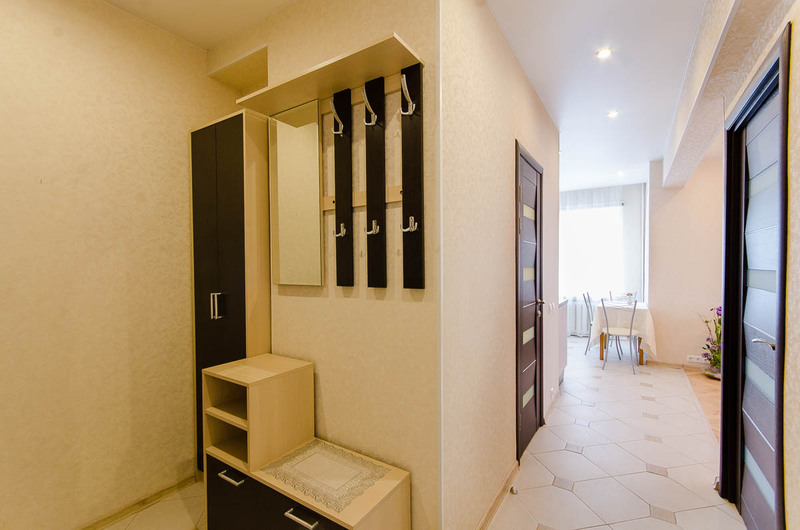 The total area of the apartment is 55 sq.m. 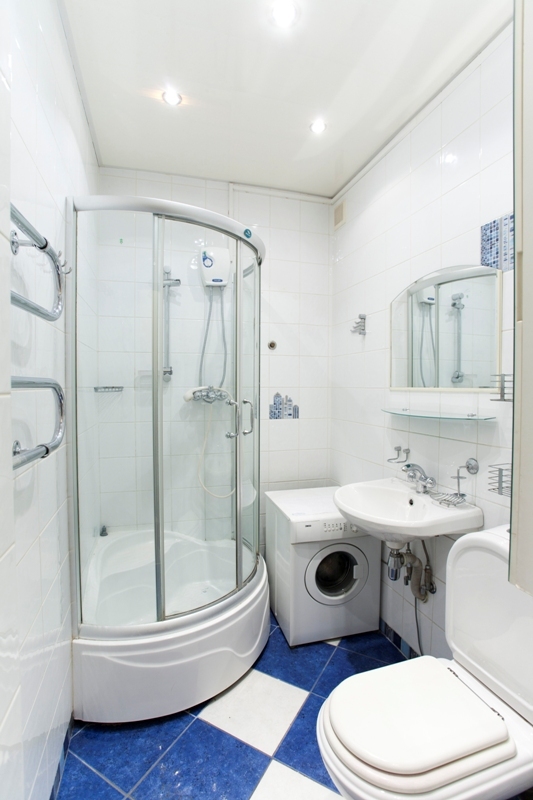 The apartment is renovated and fully equipped, has parquet floor, light walls, new furniture. There is an upholstered suite of folding divan and two armchairs in the lounge room, a double bed and a fitted wardrobe in the bedroom. 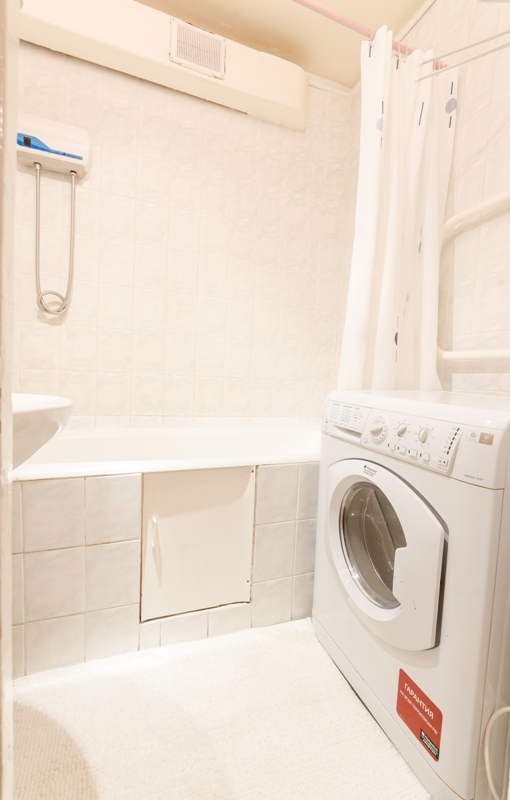 Two-room apartment is located on the 8rd floor of a 9-storey brick-building. There is a sofa-bed and chairs in the room, and a wardrobe. Two-room apartment (i.e. 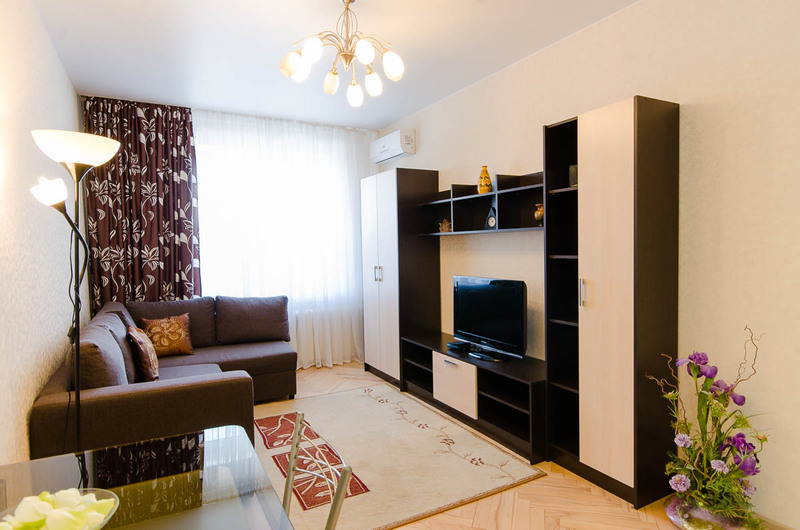 one bedroom and a lounge room) is located on the 8th floor of a famous sky-scrapper. The impressive decorated lobby (Stalin style) with 3 elevators and a concierge welcomes you at the entrance. 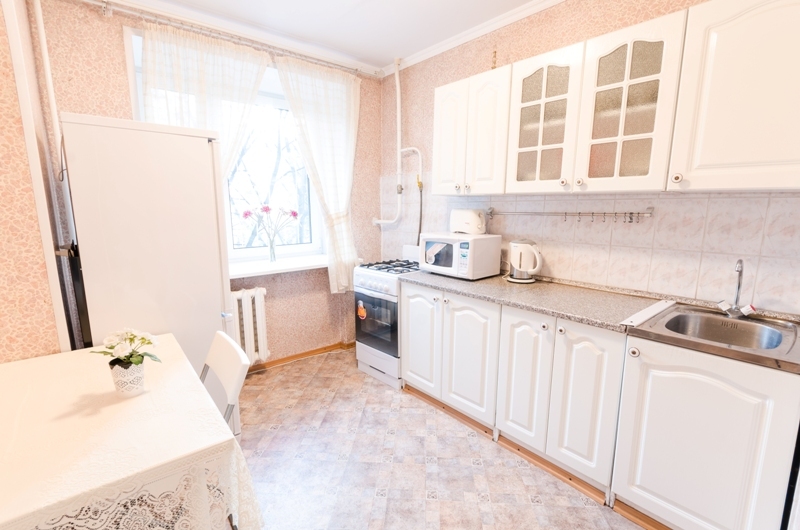 There is a lounge room, one bedroom and a 12 sq.m fully equipped kitchen. All rooms are separated. The total area of the apartment is 50 sq.m. 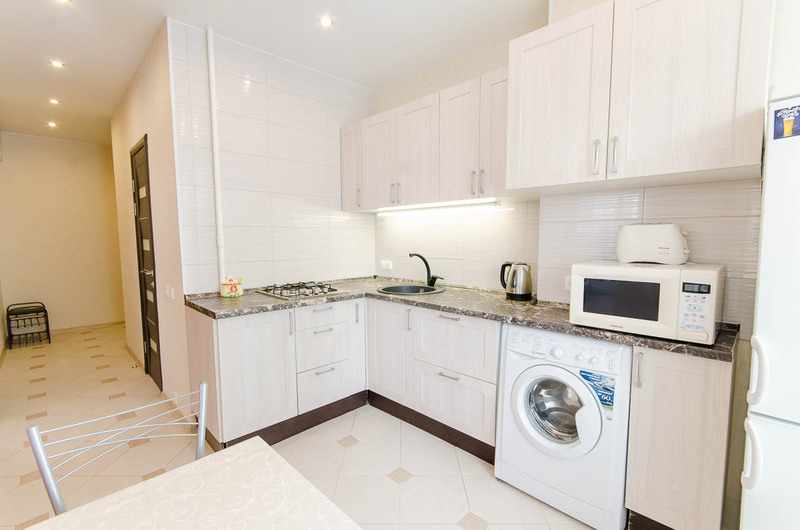 The apartment is renovated and fully equipped, has parquet floor, light walls, new furniture. There is a folding sofa in the lounge room, a double bed and a fitted wardrobe in the bedroom. Two-room apartment (i.e. 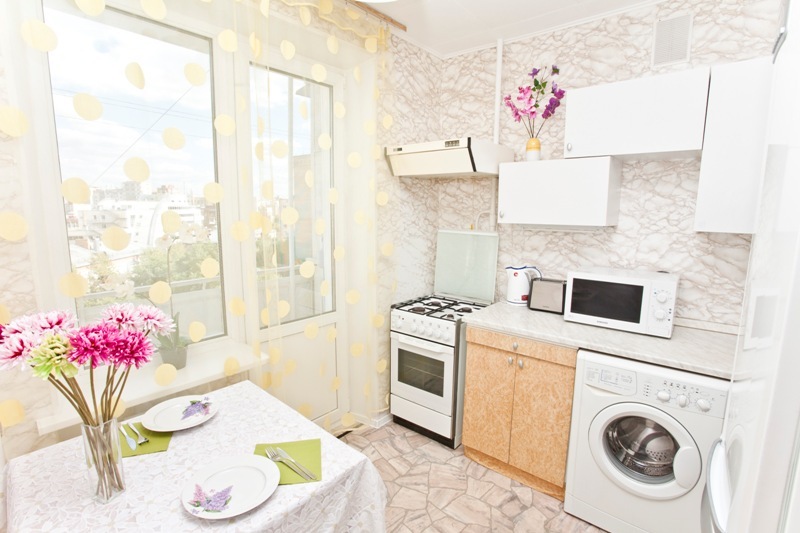 one bedroom and a lounge room) is located on the 5th floor of a famous sky-scrapper. Two-room apartment (i.e. 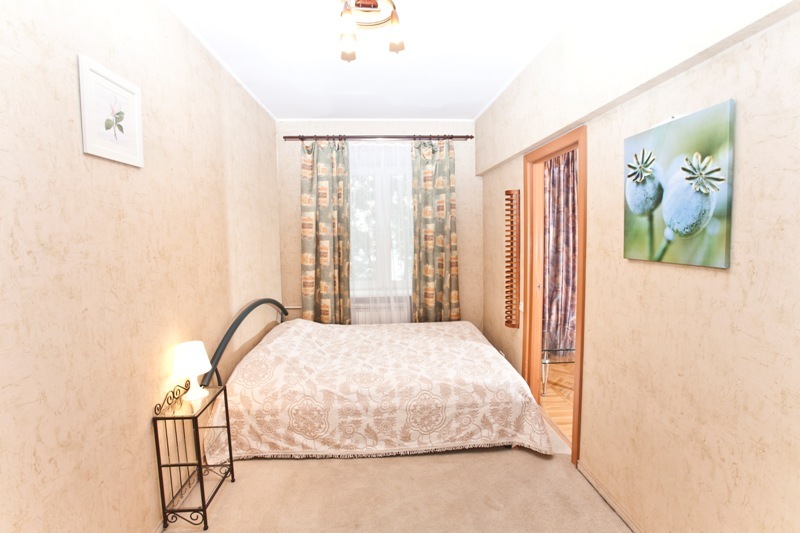 one bedroom and a lounge room) is located on the high 2nd floor of a 9-storey brick building. 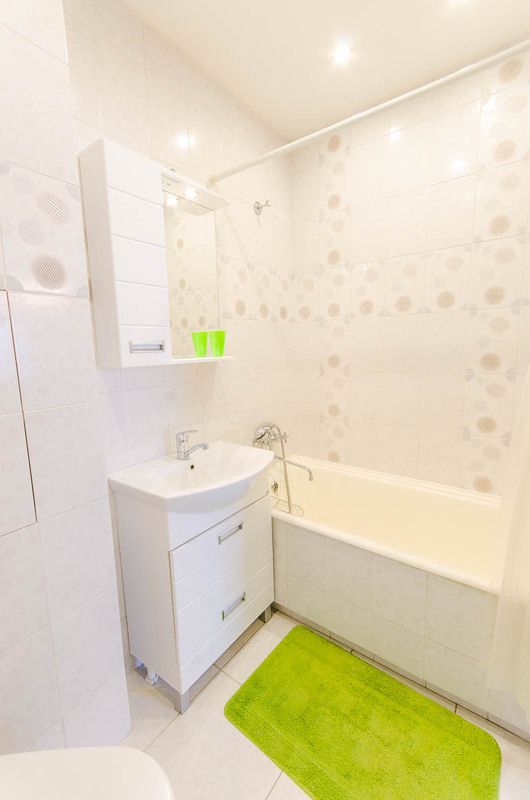 The total area of the apartment is 60 sq.m. 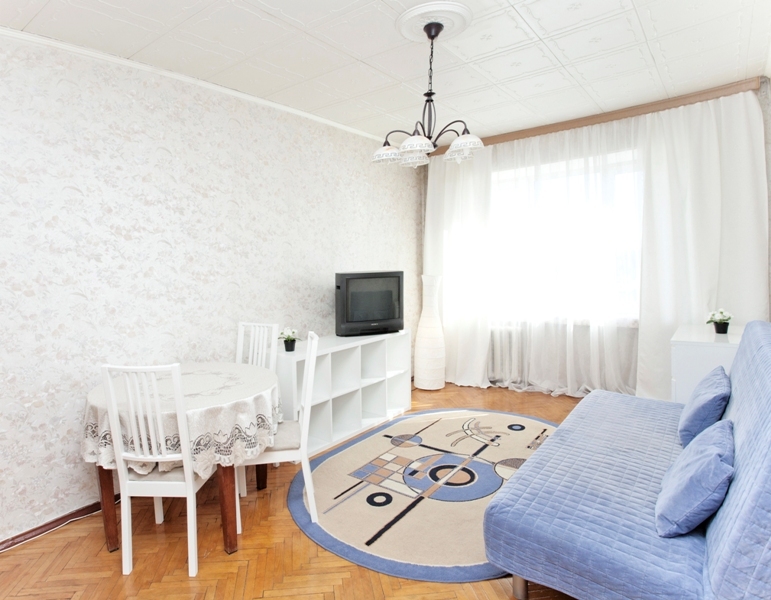 The apartment is renovated and fully equipped, has parquet floor, light walls, new furniture. There is an angel sofa in the lounge room, a double bed and a fitted wardrobe in the bedroom.